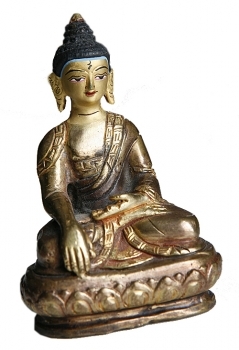 My first GOLDEN BUDDHA was given to me on a business trip by Asian importers at a trade show. It has been a very meaningful totem in my life for many years so when I found similar statues in India at an antique shop in the winding maze of streets in Old Delhi I had to bring them home for you. 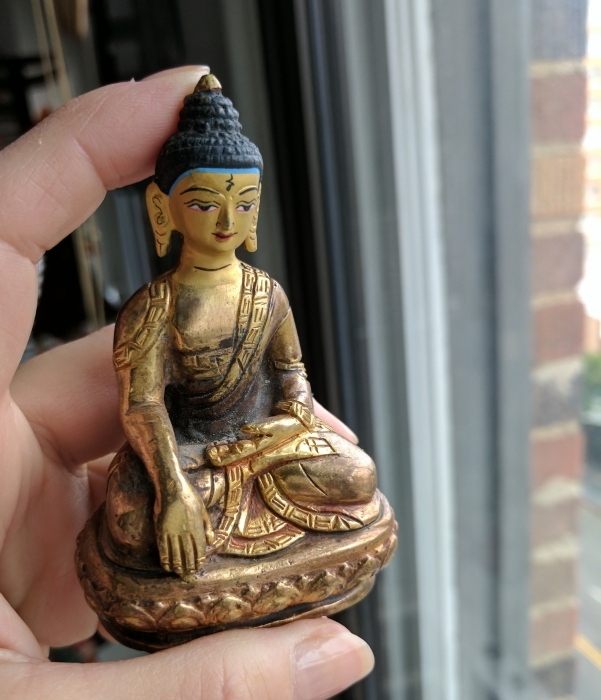 My Golden Buddha has sat on my bedside table for over 15 years and brings me so much joy. This is my last Golden Buddha and he is very special. 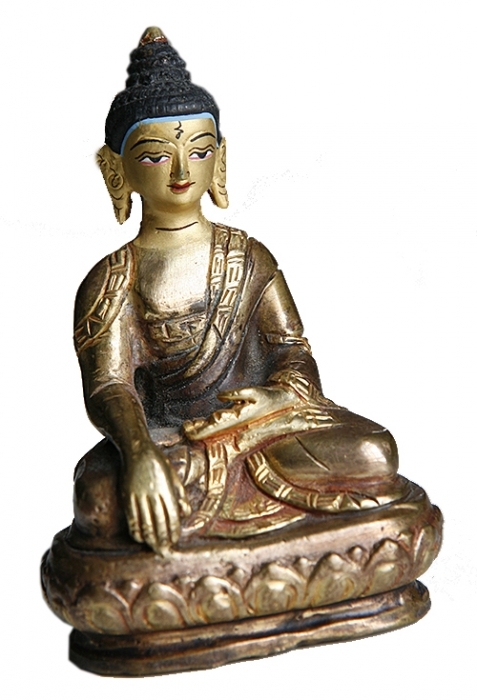 Each Buddha is a unique expression of good luck and happiness. Look into his eyes to see if he is calling out to you.